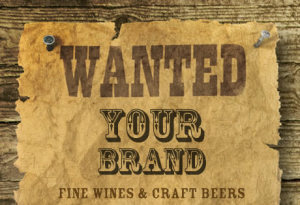 Miller has decided that their original white label is a better fit for them than the new blue logo. The new/old logo will now be used on cans, bottles and tap handles. The white label was supposed to be back for just a three-month stint in conjunction with the movie Anchorman 2, but sales picked up significantly and Miller Lite chose to reinstate the white label. 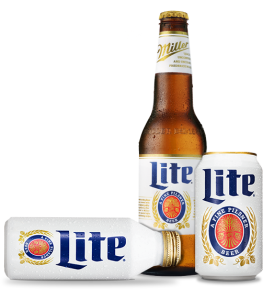 This also helps set Miller Lite set itself apart from the blue canned Bud Light – America’s #1 selling lite beer.